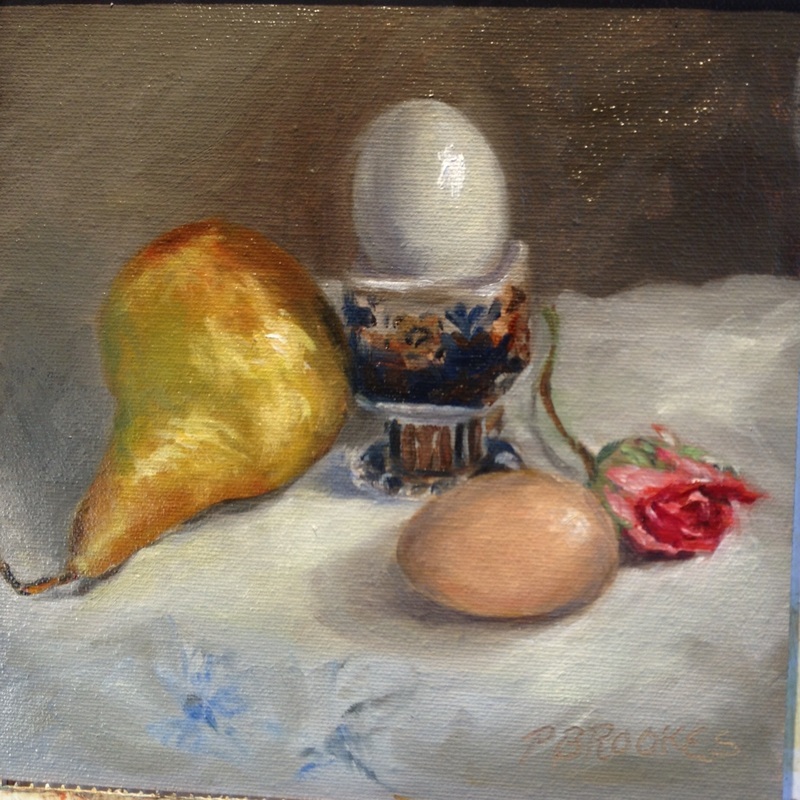 Pat is currently painting with oil and watercolor. 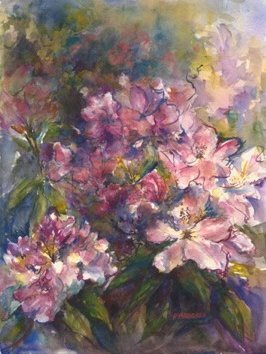 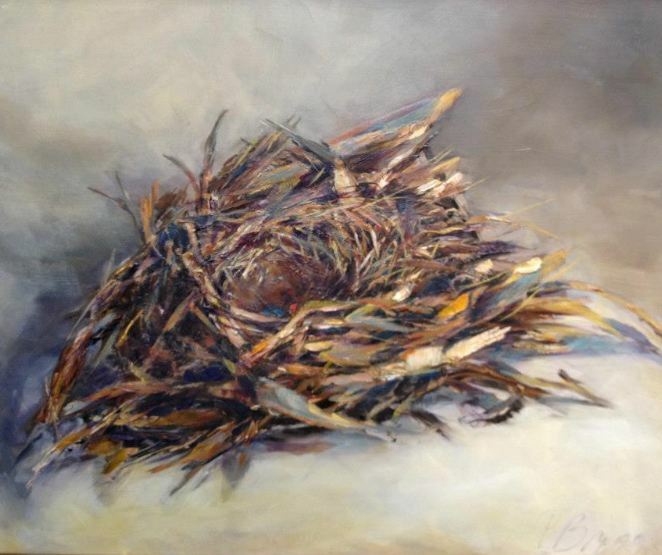 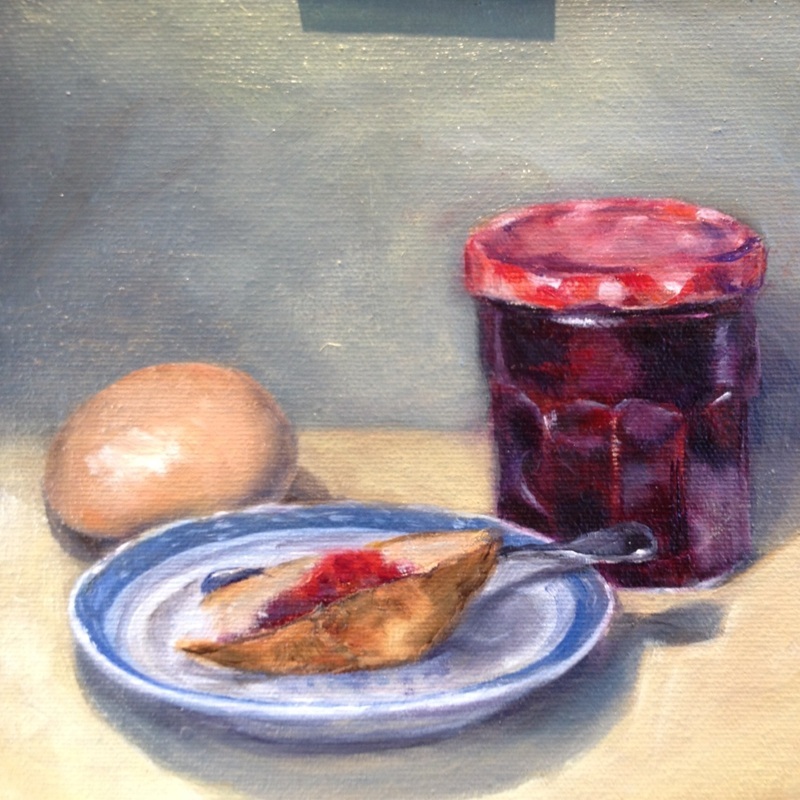 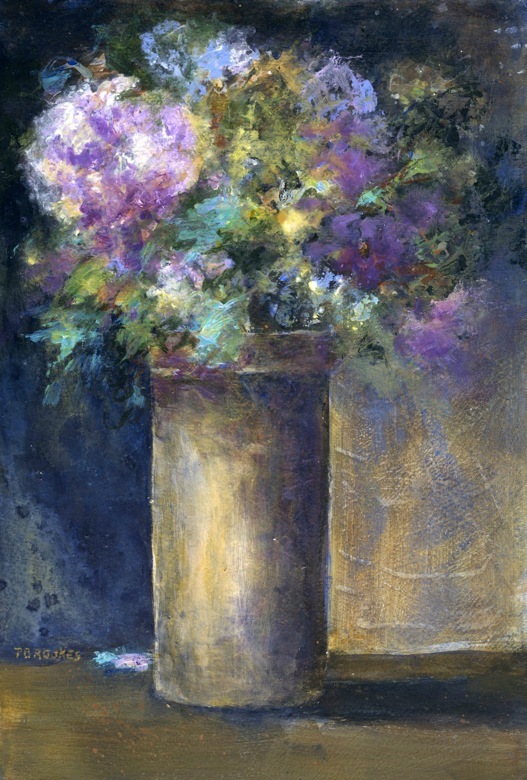 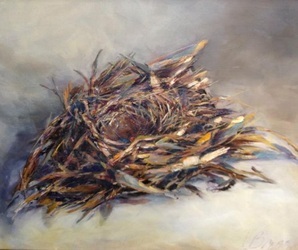 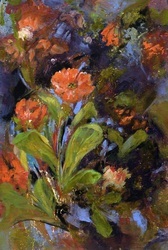 In her Langley studio, she paints small still life and enjoys adding flowers from her garden with found items. 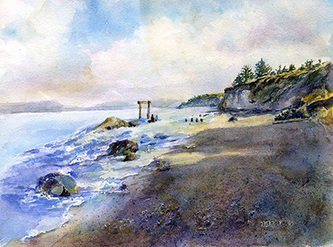 Pat mentors with Whidbey Island Fine Art Studio and often monitors classes throughout the year for visiting artists. The Bluffs of Whidbey - watercolors of hikes around the Island. 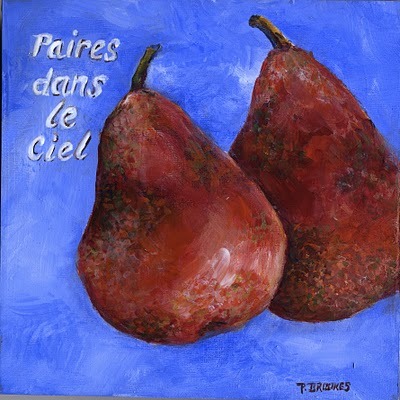 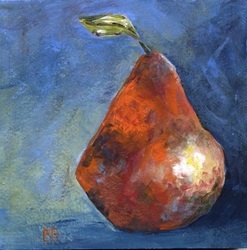 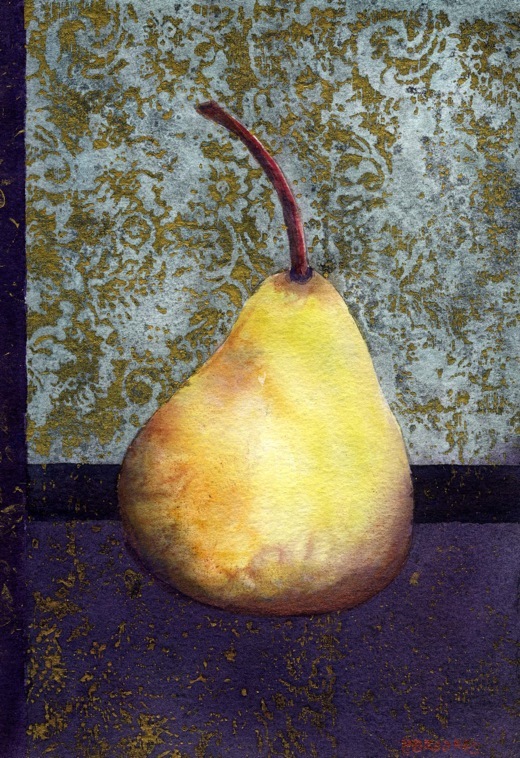 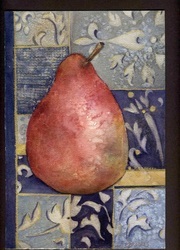 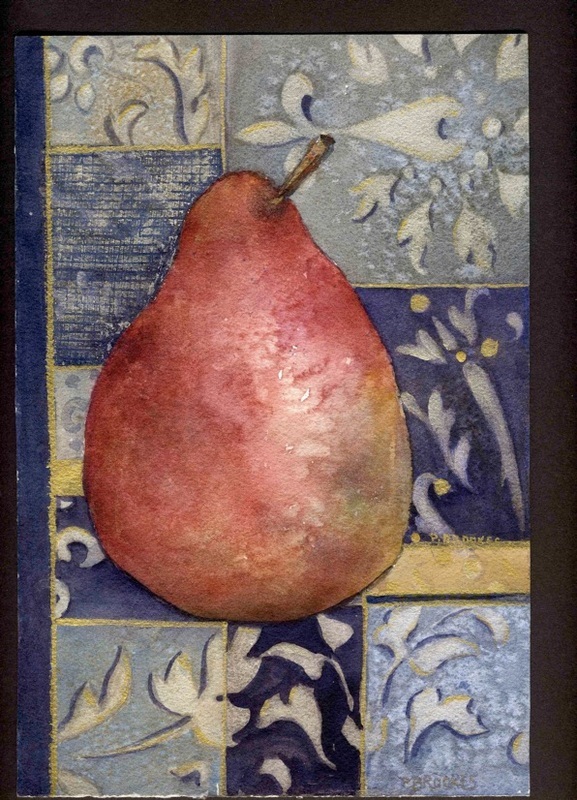 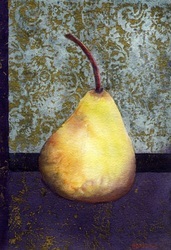 Fruits and Roots - mixed media featuring pears, gold and stenciling. Small Treasures - Souvenir spoons and unique items of silver with a story. 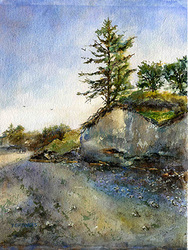 Pat sketches in watercolor and is a member of the Whidbey Island Sketchers who meet every Friday afternoon. 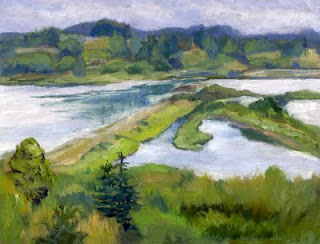 Keep current with Pat on her blog,(www.patbrookes.blogspot.com), Instagram or Patbrookesart on Facebook.